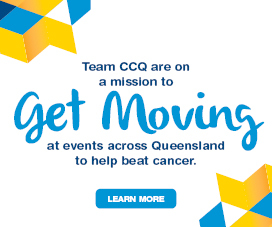 With Australia Day just around the corner and ultraviolet radiation levels predicted to be extreme, Cancer Council Queensland is urging people to enjoy the day the SunSmart way! 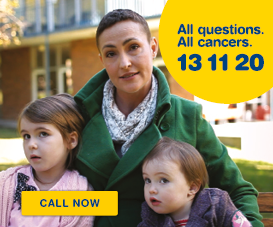 Cancer Council Queensland CEO Ms Chris McMillan said this data is alarming. “Almost all of these cases could have been avoided by using good sun protection measures,” Ms McMillan said. “Sunburn isn’t just painful – it’s a sign UV rays have damaged your skin; the sunburn might fade but the UV damage remains and increases your risk of skin cancer. 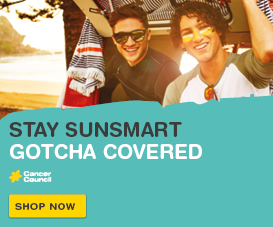 “Whether you’re cracking out the cricket set, or heading to the coast or your local dam, you need to follow all five sun-protective behaviours – Slip on protective clothing, Slop on minimum SPF30 broad-spectrum, water-resistant sunscreen, Slap on a broad-brimmed hat, Seek shade and Slide on wrap-around sunglasses.